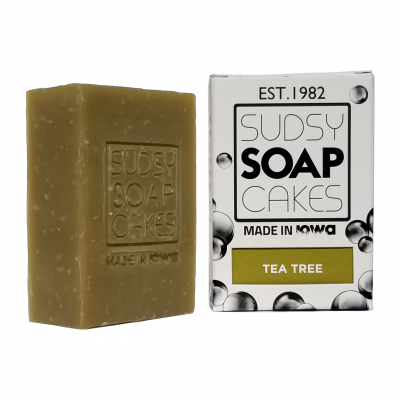 This BRAND NEW Soapcake boldly lives up to its name. 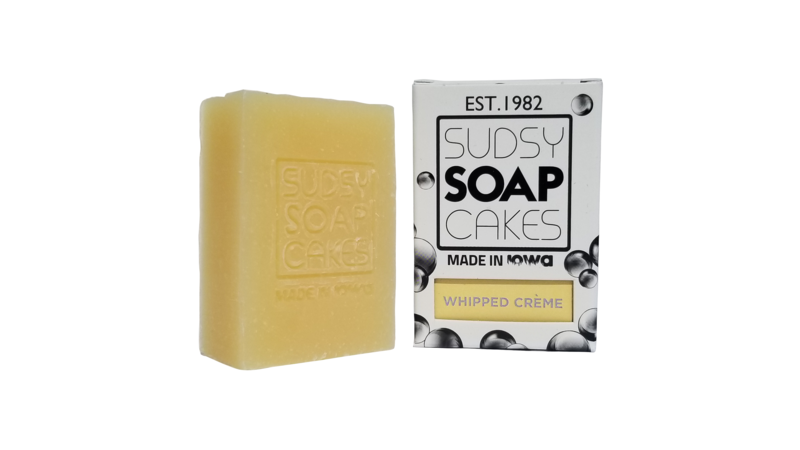 Your bathing experience will be truly enhanced by an amazing display of the creamiest, richest, most luxurious lather you have ever seen with a winning lavender and orange scent to go with it. This bar is for skin that really enjoys extra deep cleansing.